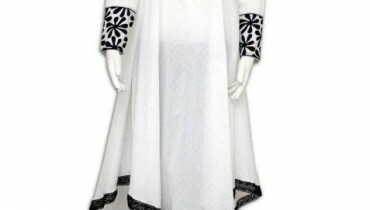 Feminine winter shawl dresses 2014 have recently launched. This winter collection is consisting of limited dresses. These all dresses are looking awesome in their lovely prints. All the dresses are in linen fabric and also includes shawl instead of dupattas. Feminine winter shawl dresses 2014 have embellished with lovely designs and looks. Let’s check out this collection by Shariq Textiles below. Shariq Textiles is one of the famous and leading fashion textile mills in our country. Shariq Textiles is a fashion brand who has been working since very past years ago. Shariq Textiles offers seasonal collection in a wide rage of colors, designs and embellishments. Shariq Textiles has launched so many collection and after the great launch of Rabea kurti collection 2014, they are back with an another beautiful winter collection 2014. This is a collection of feminine winter shawl dresses 2014 for women. These all dresses are looking simple and stylish in their designs and looks. Shariq Textiles has launched this collection with full of style, looks and designs. These feminine winter shawl dresses 2014 will be available from 17th November 2014. These all dresses are looking sober and stylish. The lovely prints are looking awesome in addition of bright colors such as red, green, blue, yellow, black, blue and so many more. Well, these all feminine winter shawl dresses 2014 are perfect for every women. You can make your style statement during winter season by wearing these beautiful dresses. Let’s check out these dresses below and cross your fingers till the 17h November 2014. Feminine Winter Shawl Dresses 2014 by Shariq Textiles. 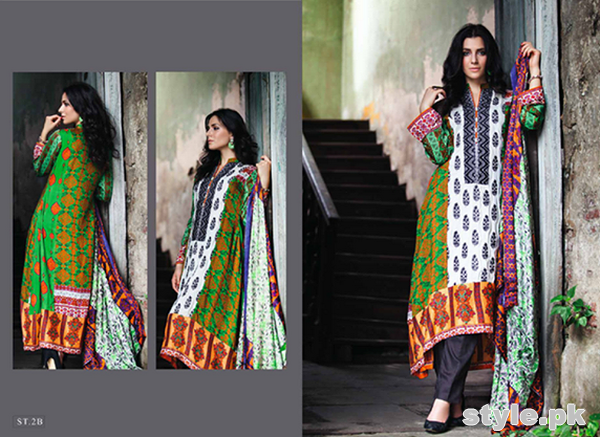 Shariq Textiles Winter Collection 2014.